If I Win My Case, Do I Keep All The Money? If I win my case how is the money paid? The Greenville NC Dodge Jones personal injury law firm helps people with workplace injuries. We offer a free consultation and want to answer your questions about legal representation for cases in Jacksonville, New Bern, Morehead City, and Beaufort, North Carolina. Question 1: If I win my Work Comp case in NC, do I get to keep all the money damages? How are my workplace injury medical bills paid? Is that part of the settlement for a workers’ compensation claim? 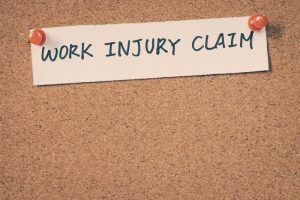 If you win your case in a worker’s comp claim, the way the benefits work is anything that’s past due is awarded in a lump sum. In other words, if you get to court and it’s a denied claim or your employer denied your workmen’s compensation claim and you haven’t been receiving benefits for being out of work and there’s an amount of money that’s owed for the past and that would be paid in a lump sum, and then if it’s an ongoing award and let’s say you’re still out of work and you’re entitled to benefits into the future, then it would be a weekly check after that. Question 2: Do workers’ compensation claims work like personal injury cases in North Carolina? Does a jury award money damages in NC work comp cases? It’s not like a civil case where all the entire claim is determined as far as the value by a jury and that’s the amount and that’s it. It doesn’t work like that in comp. 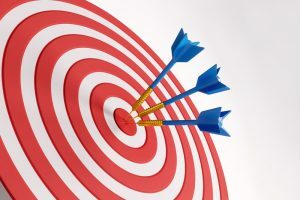 Any past due amount might be paid in a lump sum, but any future award for benefits that you might be owed ongoing is typically paid by the week. w firms? What are the legal fees? The way I get paid, the way plaintiff’s worker’s comp lawyers get paid is it’s a contingent fee. If we go to court and don’t win, there’s no fee, but if we go to court and win, then the fee is 25% of what’s recovered. Now, so that is what comes off the top, either out of the past benefit or the future benefit. So then you would recover 75% of what the claim was minus any out-of-pocket expenses. In a worker’s comp case, they typically aren’t that significant. 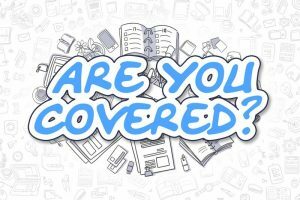 Question 4: What are “Out of Pocket Expenses” for comp claims in North Carolina? What is a typical amount? How do comp lawyers work that out in North Carolina? They may be several hundred to a thousand, $1,500, depending on how many doctor depositions had to be taken. That’s the other aspect of it. The good news is, is that after the fee is paid and the costs are paid, the rest of it is yours. Question 5: Are benefits paid under a NC work comp claim taxable? 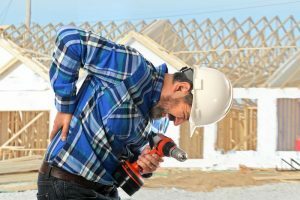 If I get money damages for my workplace injury in North Carolina, is that taxable income? There is no tax on that. It’s not taxable. There is an exception under the IRS code that says that you don’t have to pay tax on that money.